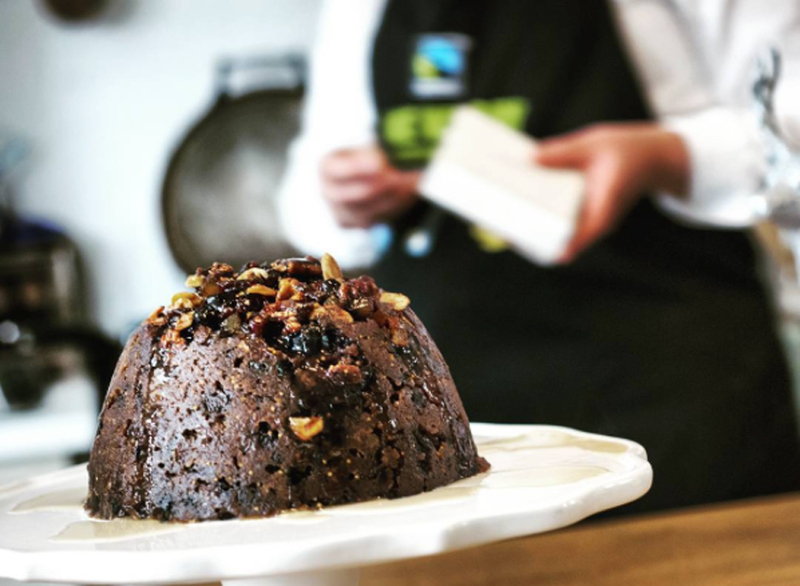 It’s Stir-up Sunday this weekend, for those partial to a Christmas Pud. If you’re short of a recipe head this way: www.fairtrade.org.uk/homemade. 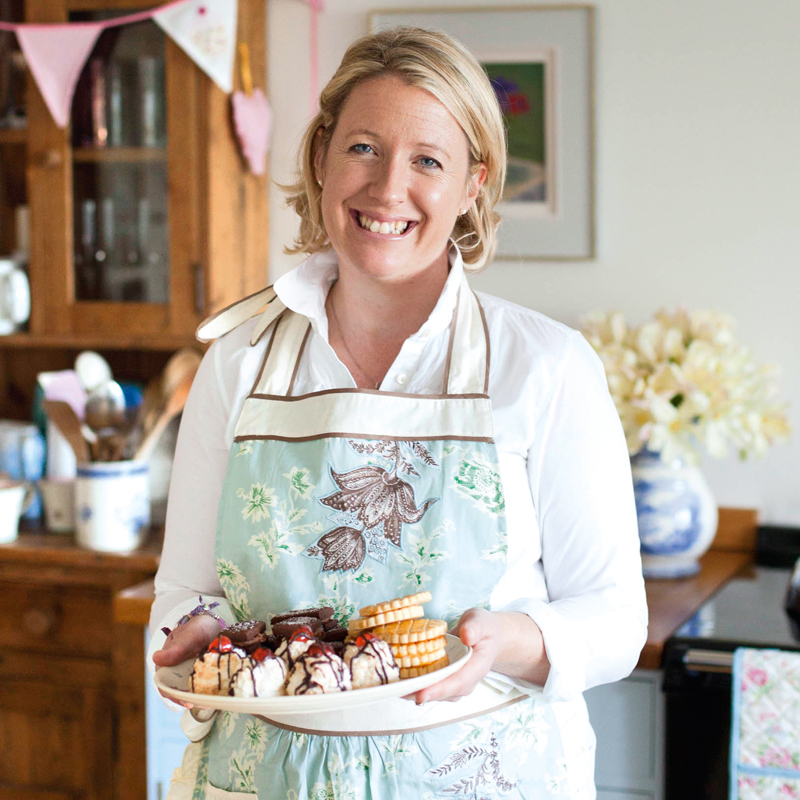 You can watch my film made in association with Homemade with Fairtrade and Sainsbury’s, showing you my tips and advice on how to make this here.